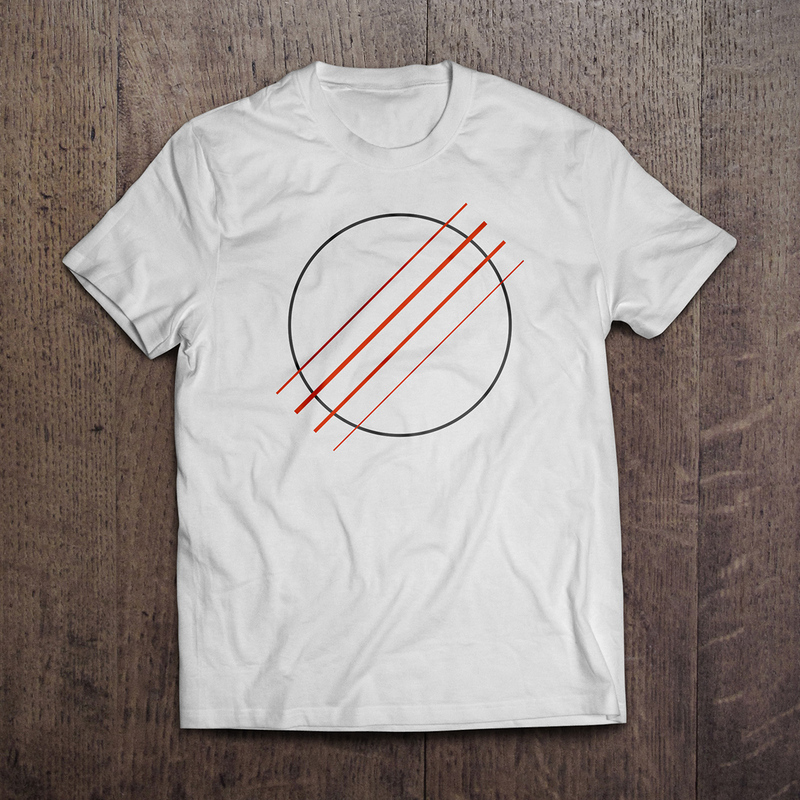 I’ve recently designed these ukulele sound hole t-shirts which are now available for pre-order. The design is based on a ukulele sound hole. It’s a subtle design that’s intended to be recognised by other ukulele players and not by anyone else (like a secret club). 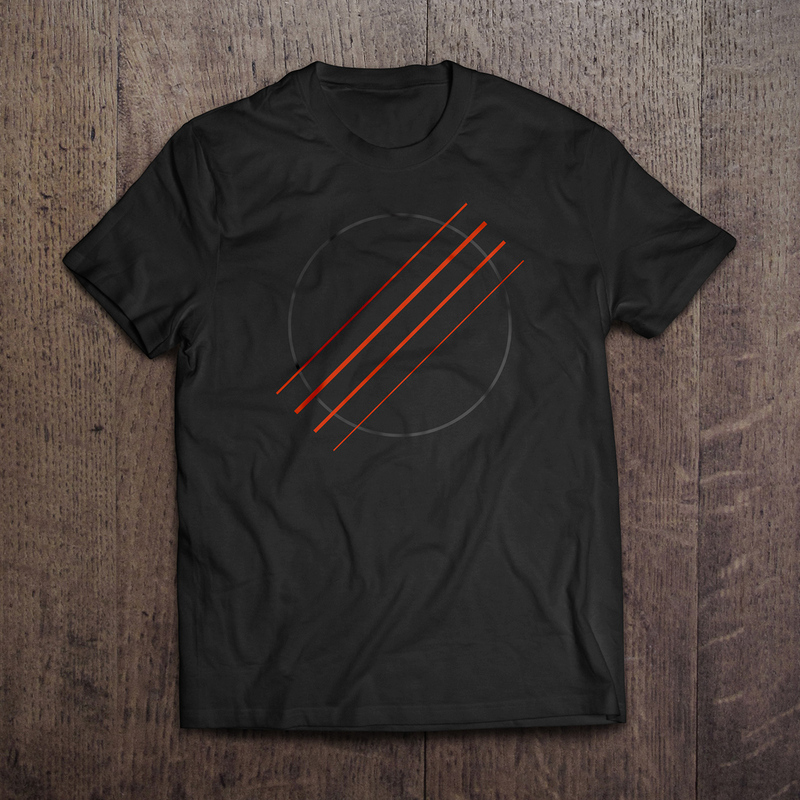 T-shirts are available to pre-order from the US and the UK. There are male and female t-shirts in both black and white. I’m using a service called Teespring to print and distribute the shirts. Teespring take orders up front (but don’t take any money). If the t-shirts get enough orders and hit the target they go to print, payments are taken and tees are shipped. If the sales target isn’t hit, you’re not charged. It seems like a nice way to release some tees without huge up-front costs. The shirts are available to order up until the 19th January. I’ve set up 2 campaigns one for those based in US and another for those based in the EU. This is simply to keep the shipping costs at the minimum possible price. The US tees are $23 and the UK tees are £20. If you’re interested, I also made a baritone/low G version. I like the secret club concept. Surprisingly, Teespring seems to do a pretty straight currency conversion too. I might just have to get one. Hey Dave! I have been using your website and like it a lot. Also, your blog and ukulele songs are wonderful. Just a quick question, how did you make your website? 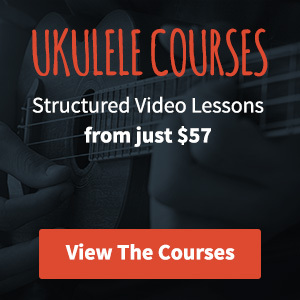 Because I have been thinking on making a ukulele website for myself. Thanks for your help! Are you shipping downunder if you go to print, by chance? Hey Marco, there have already been a couple of orders from New Zealand so that should be available to order already!